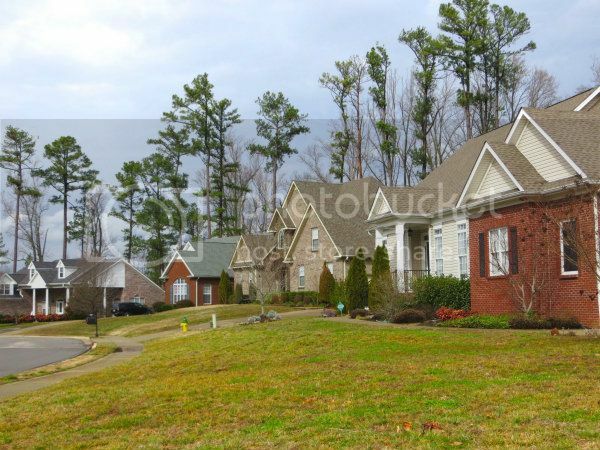 Stonebrooke is a small lovely neighborhood located in the St. Bethlehem area. It was developed in the early 2000's and has attractive homes in an affordable price range of $200,000 to $300,000. The location is well situated to those people that want to be near parks, golf and sport facilities. Being on the corner of Dunbar Cave Rd. and Warfield Blvd. offering good connecting to roads to pretty much anywhere in Clarksville. The styles of homes vary in Stonebrooke with something that will please even the discriminating home buyer. Many of the homes have stone accents and pleasant architectural details. 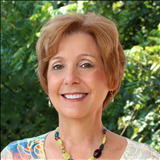 There is an HOA at work protecting the quality and look of the neighborhood. As for schools Stonebrooke is zoned for Rossview Elementary, Rossview Middle and Rossview High. The schools are about a mile and a half away. For more information about the schools or bus service click here. Why do home owners like living in Stonebrooke? 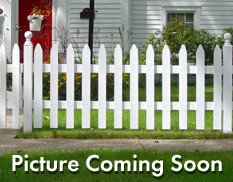 It is the look of the subdivision the moment you pass the pretty front entrance that wins you over. Neighbors take pride in their homes and yards and it shows. 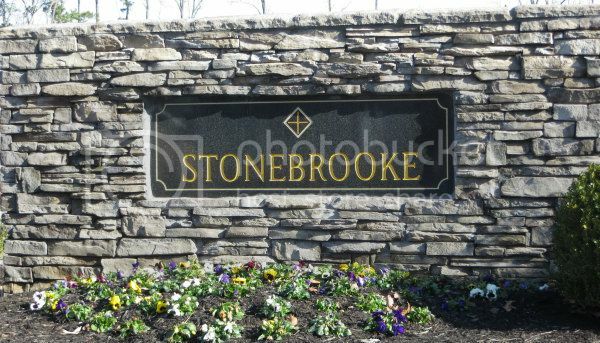 The excellent location and neighborhood sidewalks and street lamps also enhance the quality of the Stonebrooke. I would love to show it to you. When you are ready to start looking call 931-320-6730. 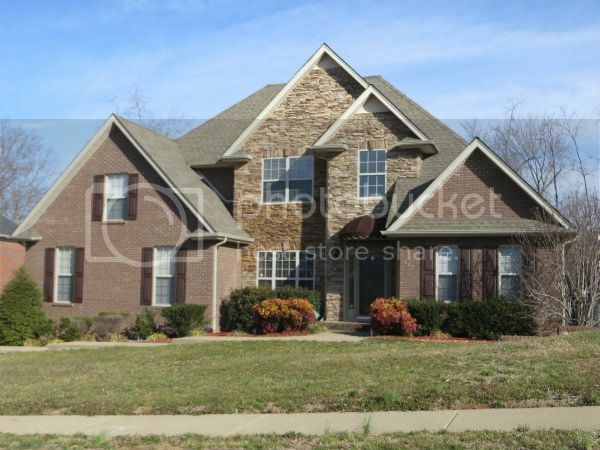 See all available Homes for Sale in Stonebrooke.